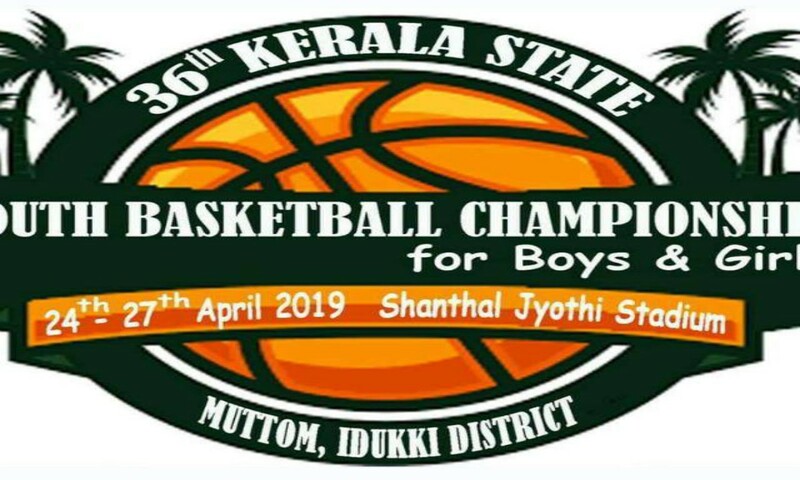 Kottayam: The final 10-member Kerala team in both the boys and girls section were selected to participate in the Reliance Foundation Jr NBA in Noida. 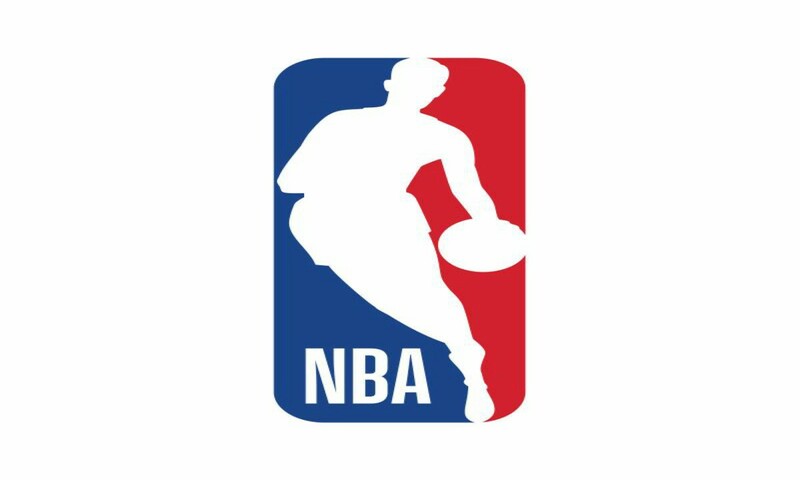 The teams will compete in the 12-team NBA National Basketball Championship scheduled to be played at NBA India's Noida Academy in the end of April where the best performers will be selected to the Indian Team which will travel over to Jr NBA World Championship in America. 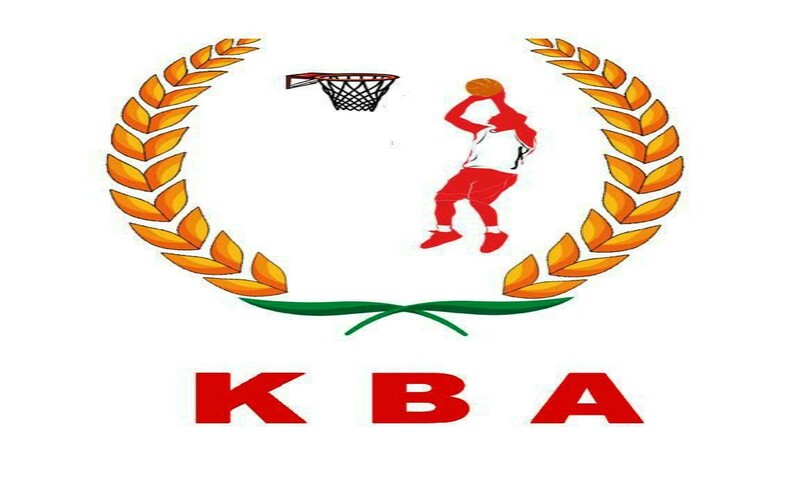 NBA Jr Academy personals after a three-day try out at Kottayam K E COLLEGE Wooden Indoor Stadium selected the 10 member squad. 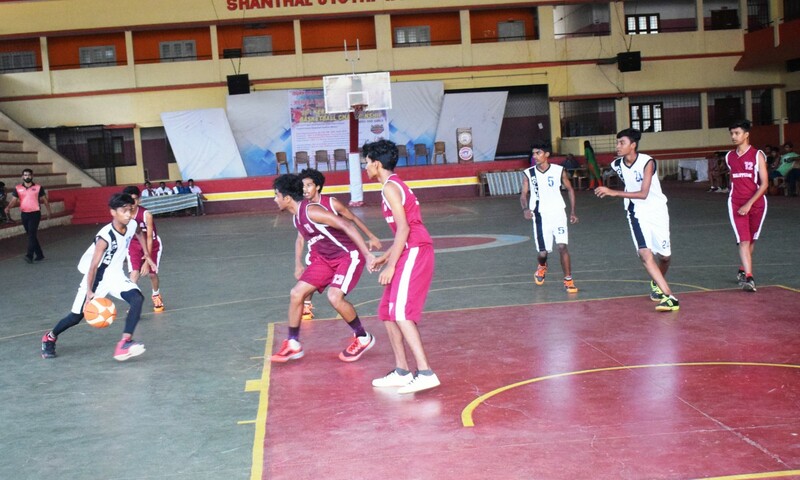 After a comprehensive camp conducted in association with Reliance Foundation, the Jr NBA youth initiative zeroed down on 20 boys and 20 girls for this Kerala tryouts who were selected from over 300 schools through regional competitions held in Kozhikode, Kottayam, Trivandrum and Kochi during January and February 2019. 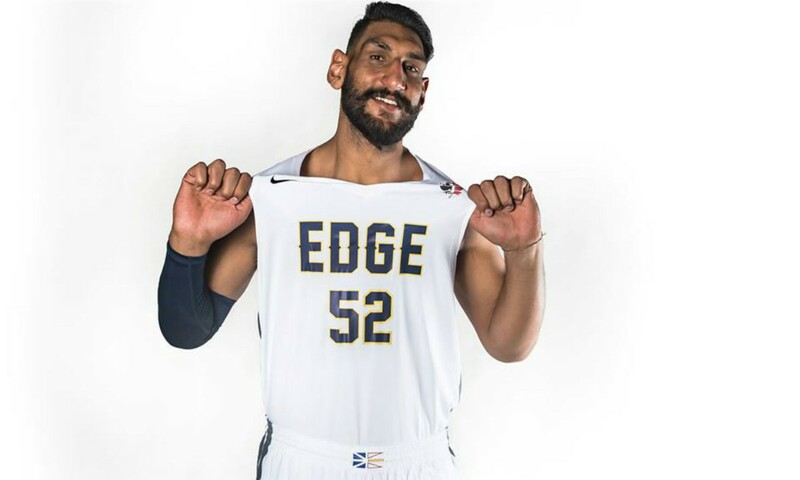 This Under-14 Kerala players who were at Kottayam have undergone quality training by the NBA international coaches lead by Marc Pulles- who is in charge of NBA Academy operations in India . Other Jr NBA coaches Sarah Gailer from USA and Carlo Paloma from Spain also trained the selected members as part of the Reliance Foundation junior NBA programme. The Players on the first day went through gear distribution and measurement details and some icebreaker competitions and interacted and familiarized with each other as they were assembled from different places and cultures. The second day saw the selected players perfectioning various basketball drills like - positional drills, shooting, ball handling, defense hot shots, free throws, along with scrimmage games to test their playing strengths and abilities. The final day also went in a similar manner before the final 10 member sqaud was announced. 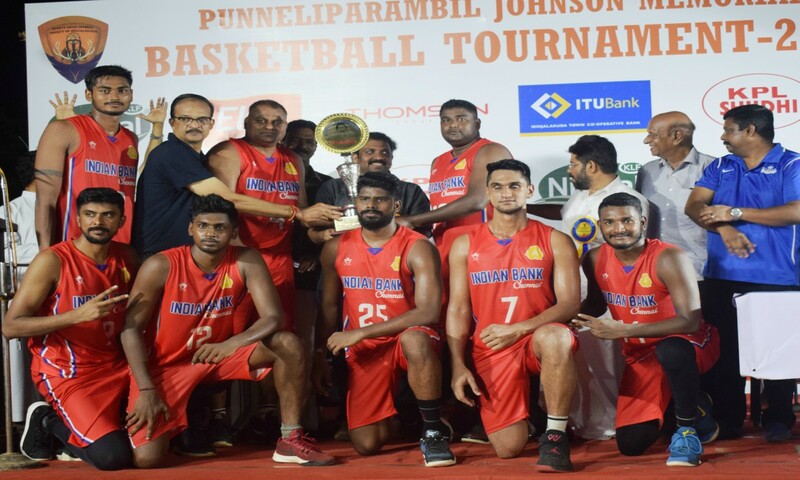 P J Sunny, the newly elected executive member of BFI and President Kerala Basketball Association attended the sessions and assessed the proceedings.